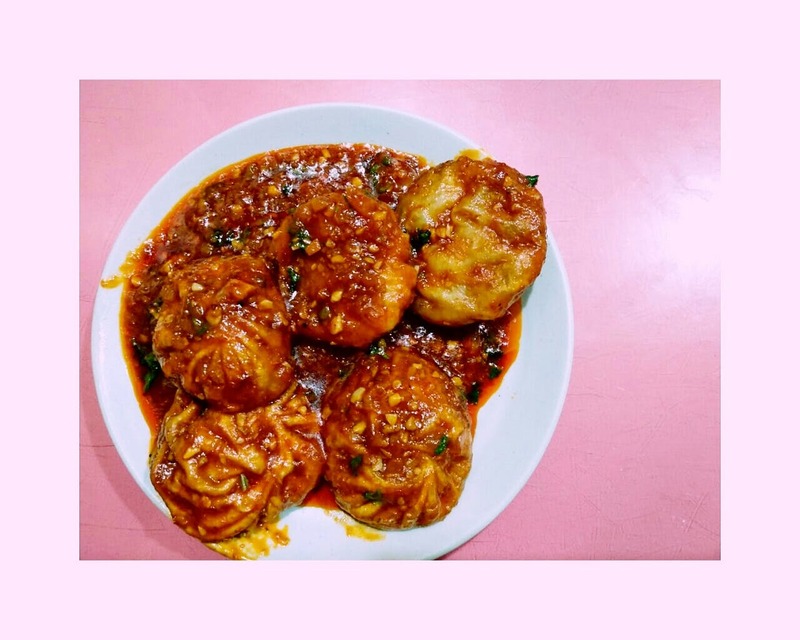 Their Pan-Fried Schezwan Momos are probably the best in the city and the gravy they provide is mouthwatering. The place has a normal ambience and the price is also reasonable. You can go here with your squad and have a nice, momo-filled evening. They should get the place air-conditioned.